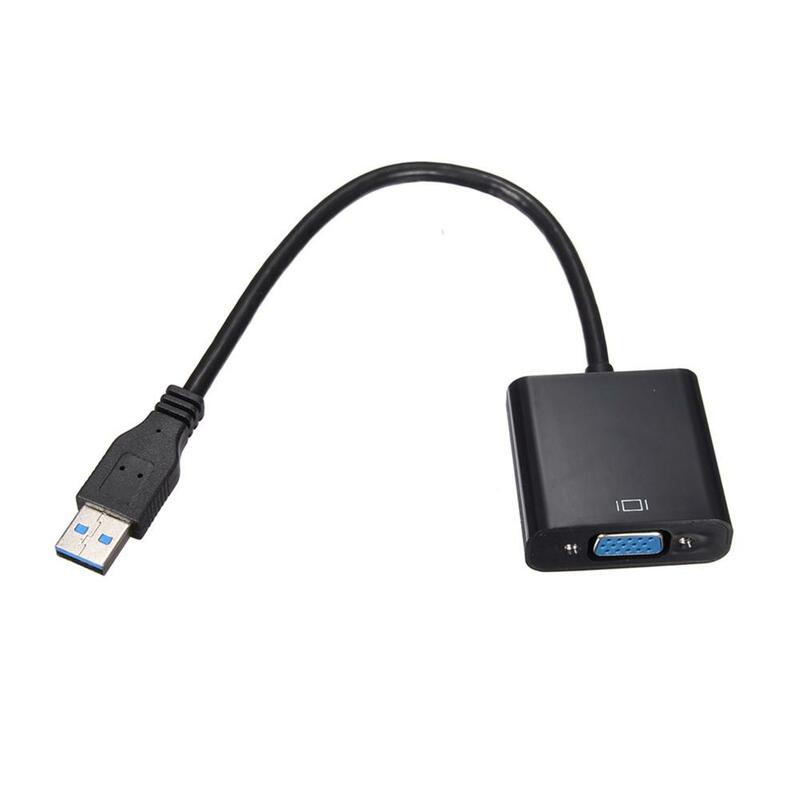 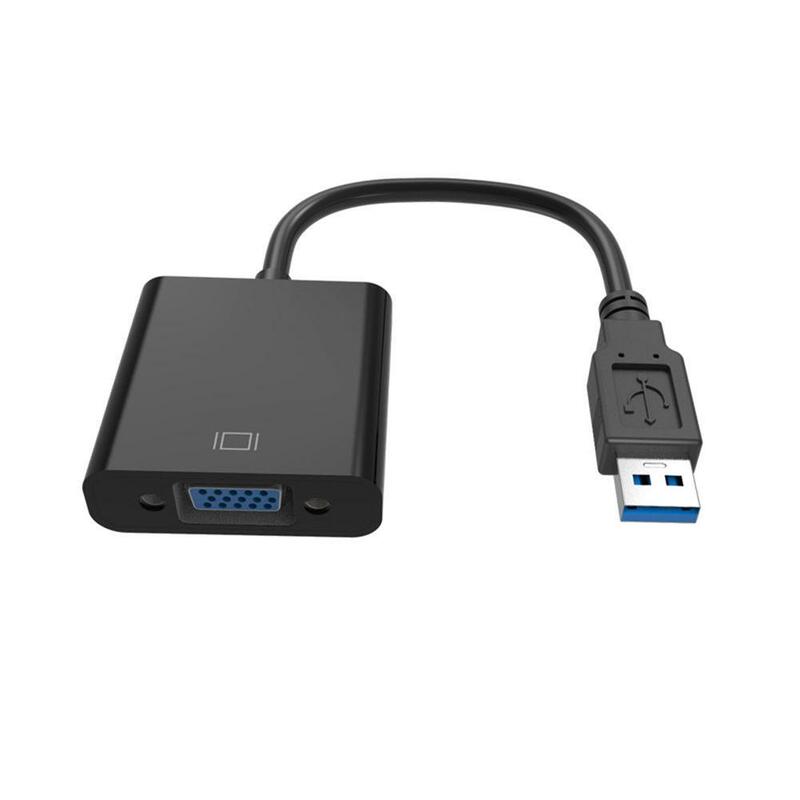 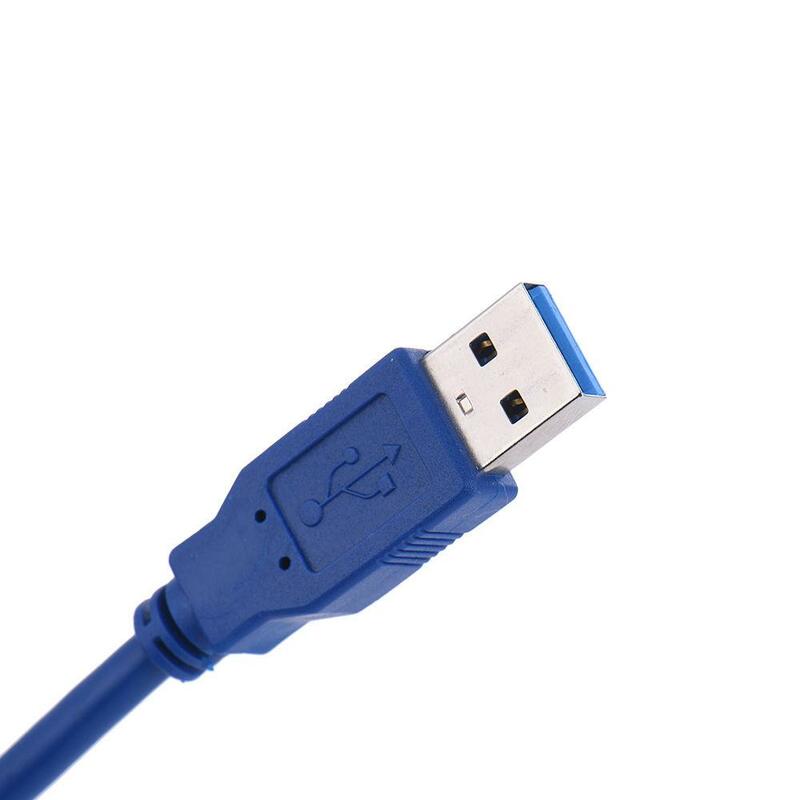 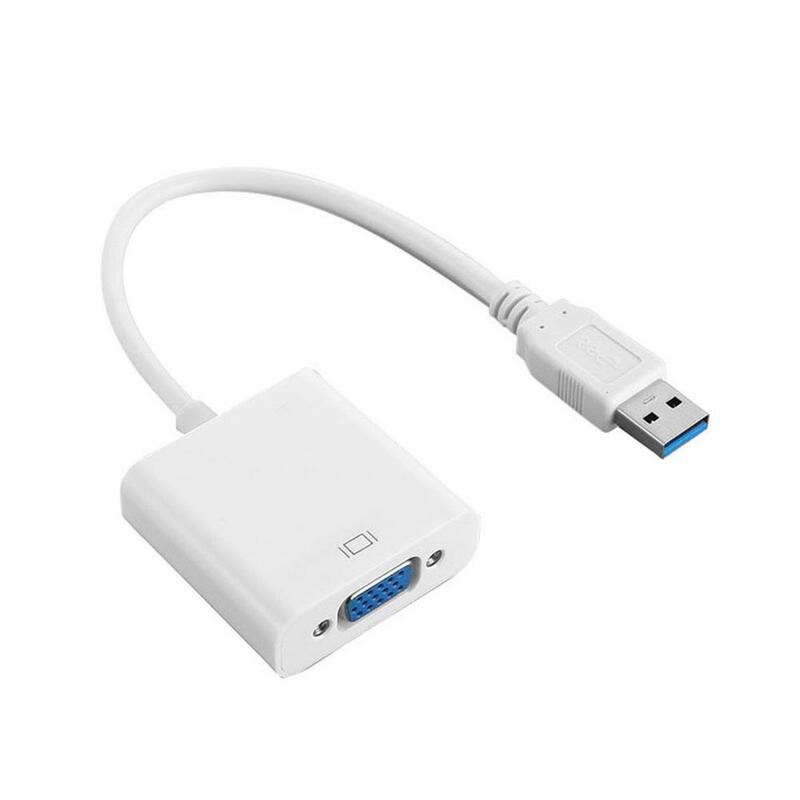 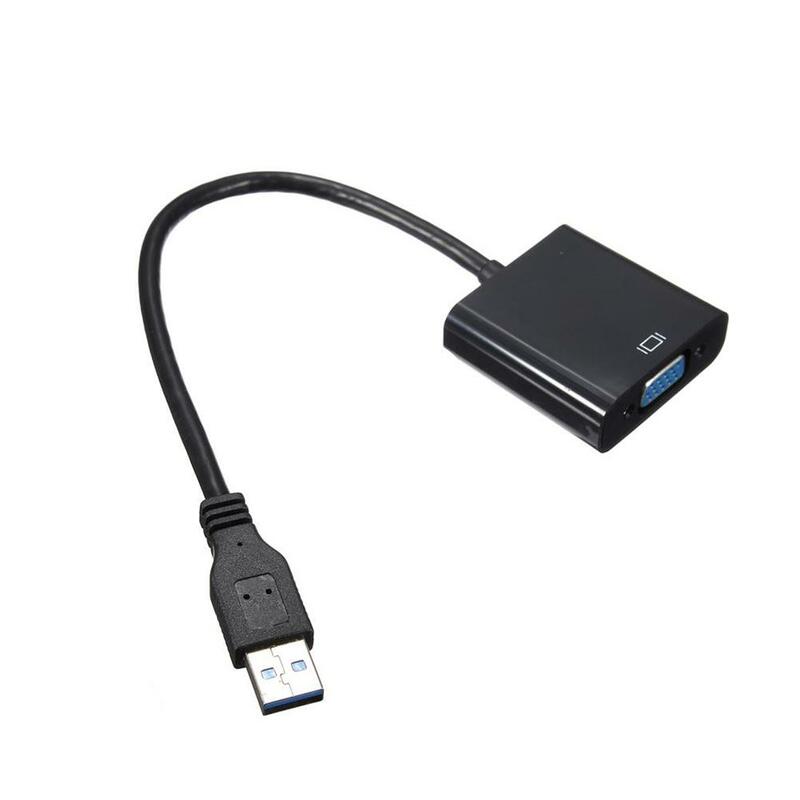 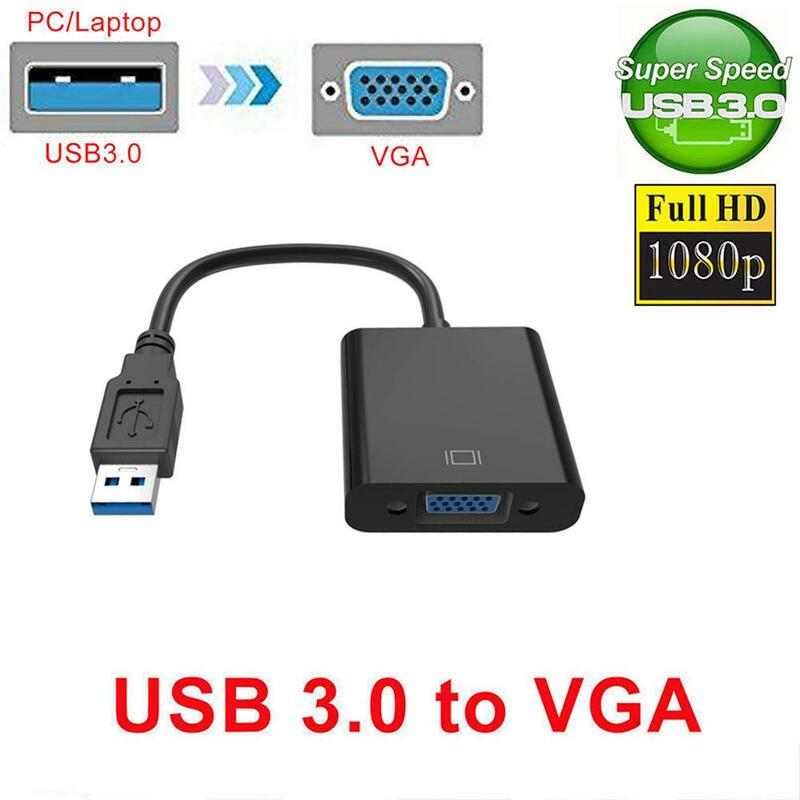 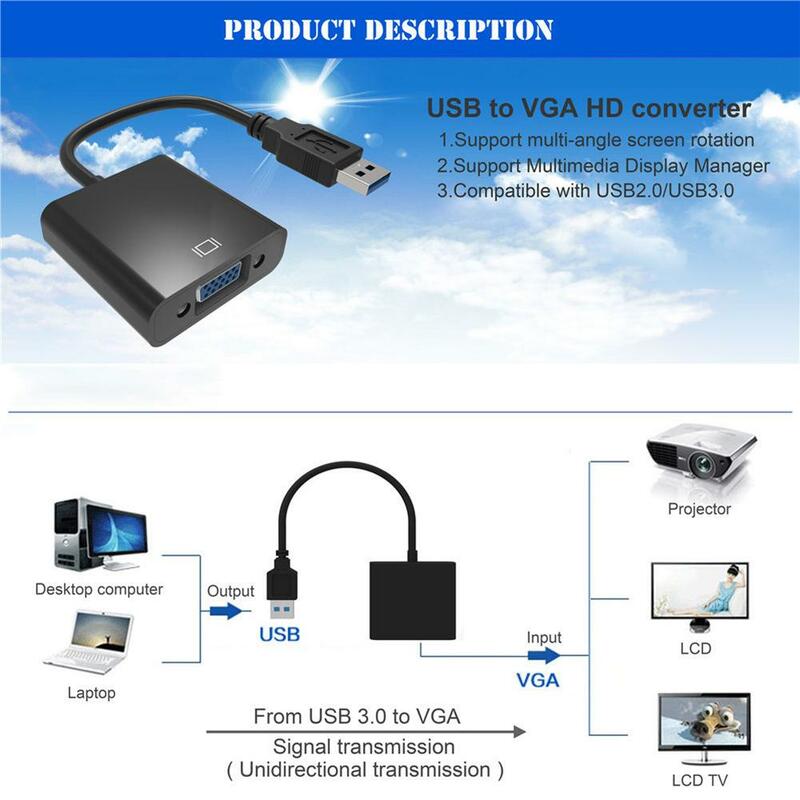 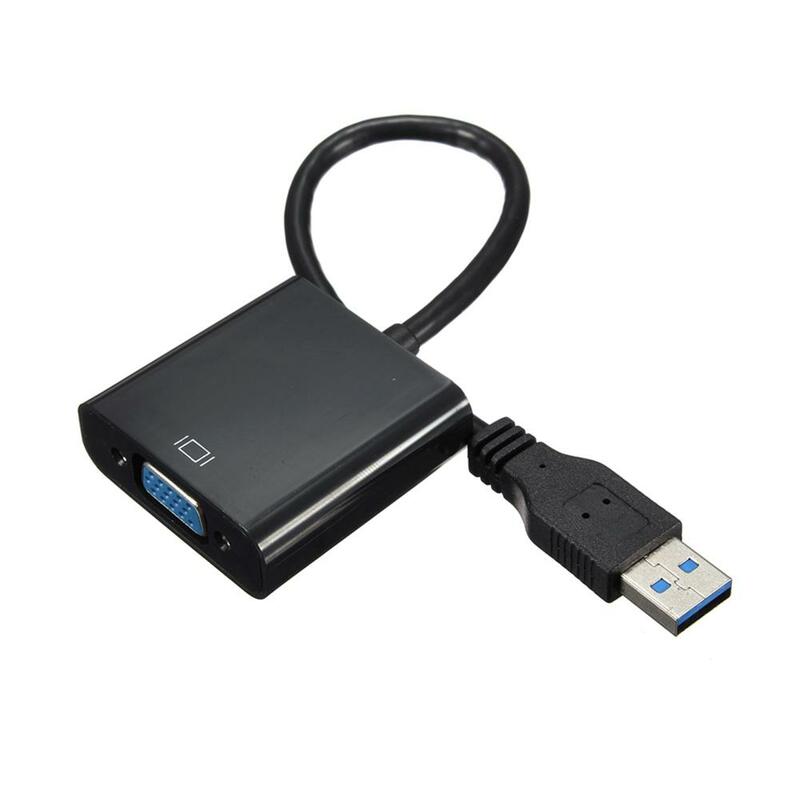 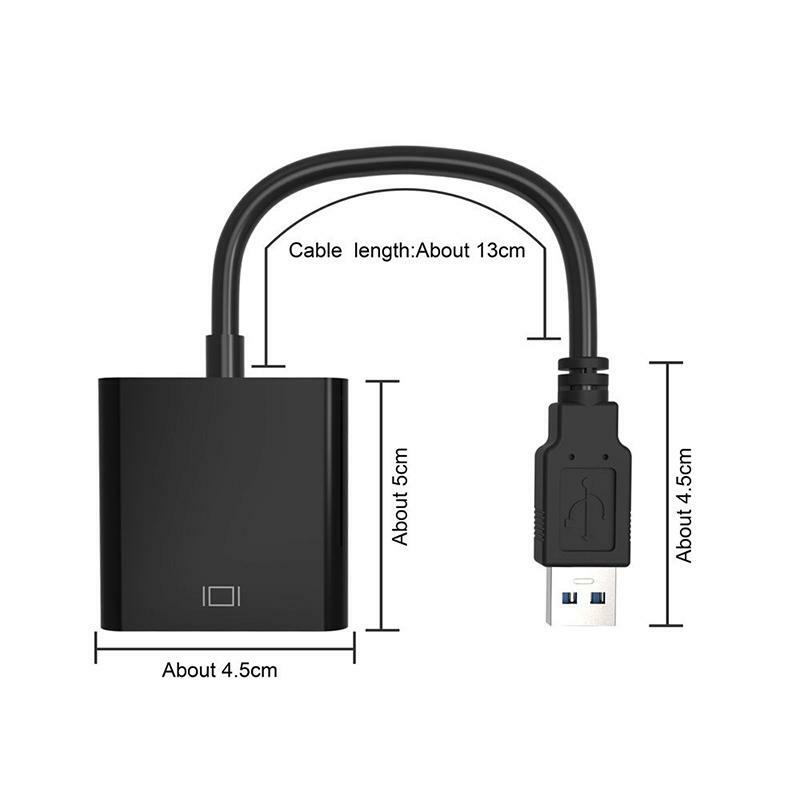 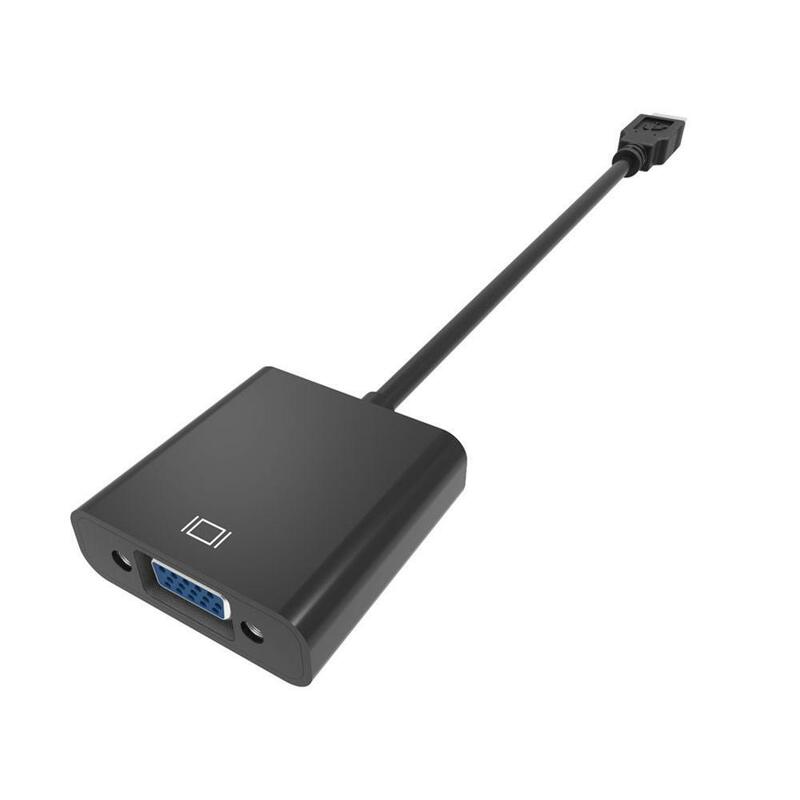 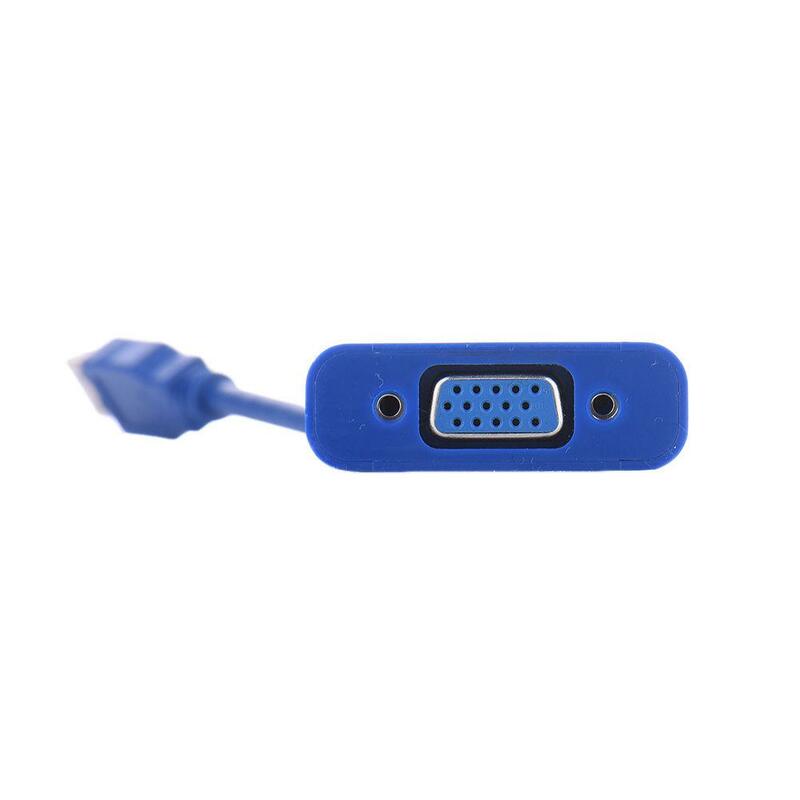 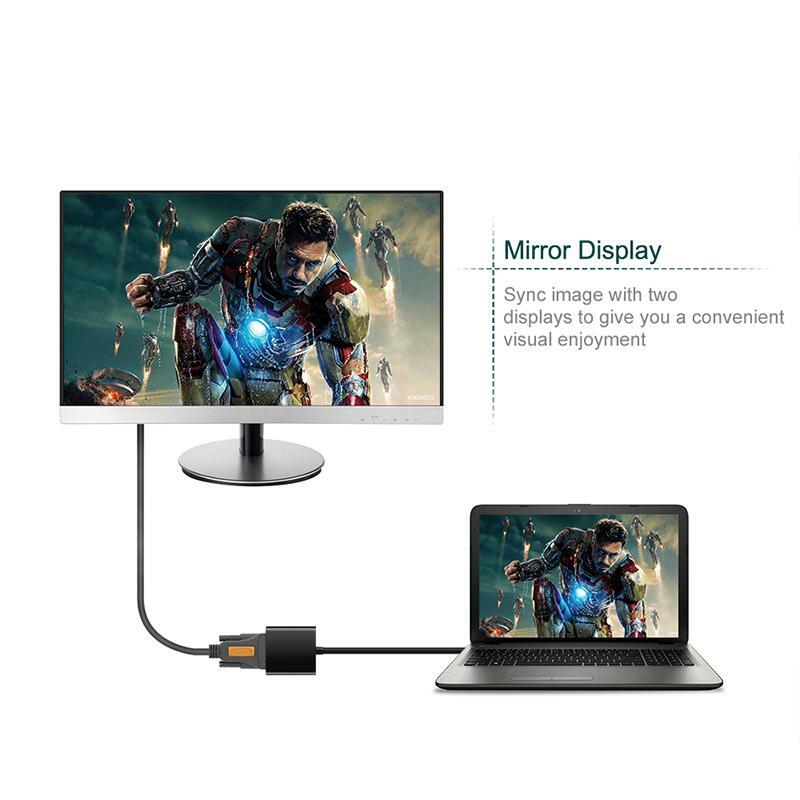 USB3.0 to VGA video converter connects your USB of PC.laptop to CRT / LCD monitor, projector display device. 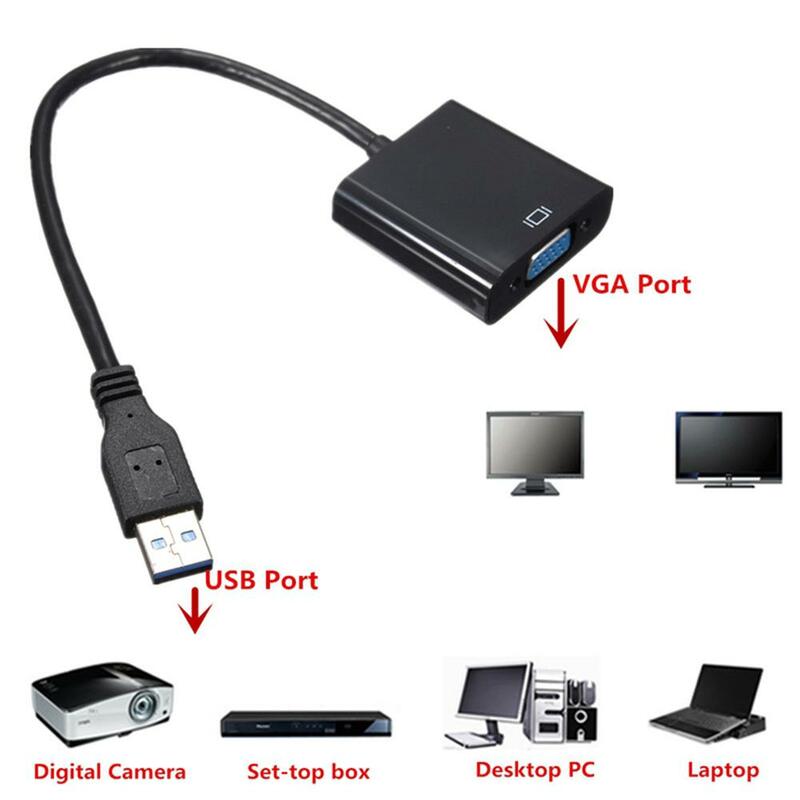 So you can watch HD video on HDTV, projector that has VGA output. 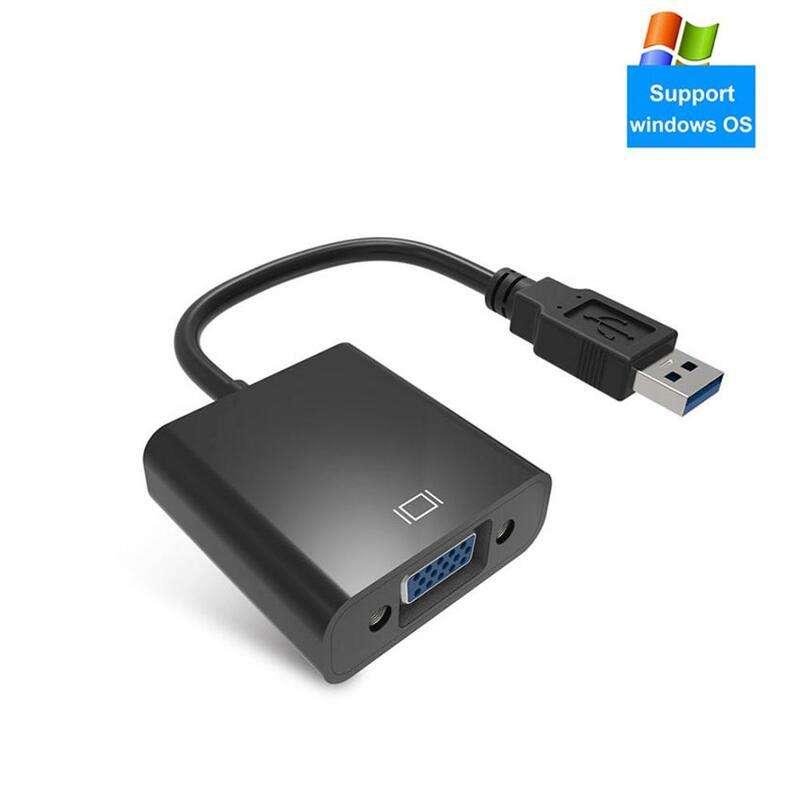 Supports high resolution up to 1920 * 1080. 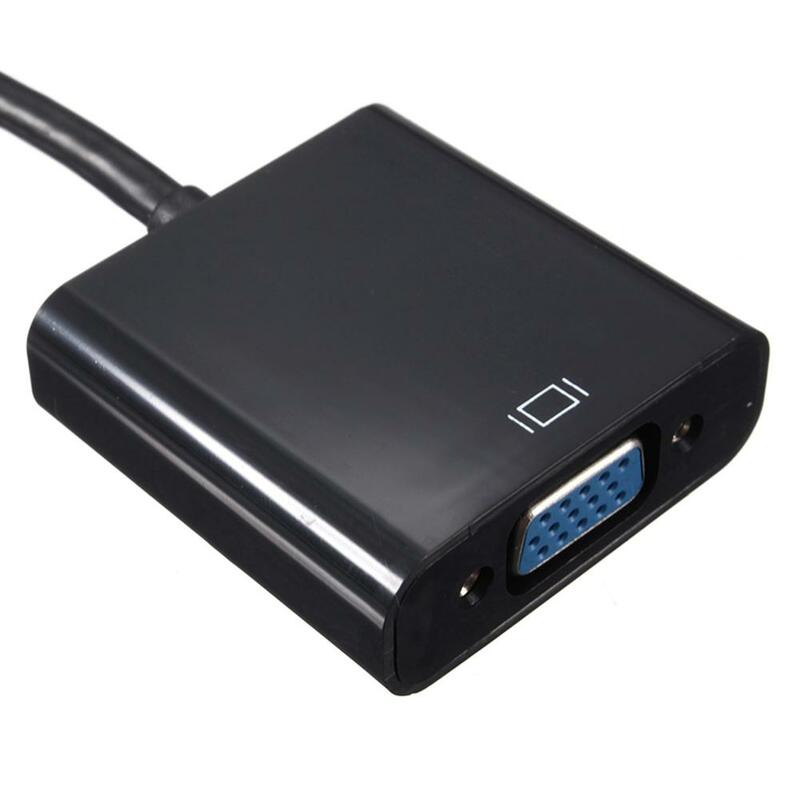 800 x 600, 16/32 Bits. 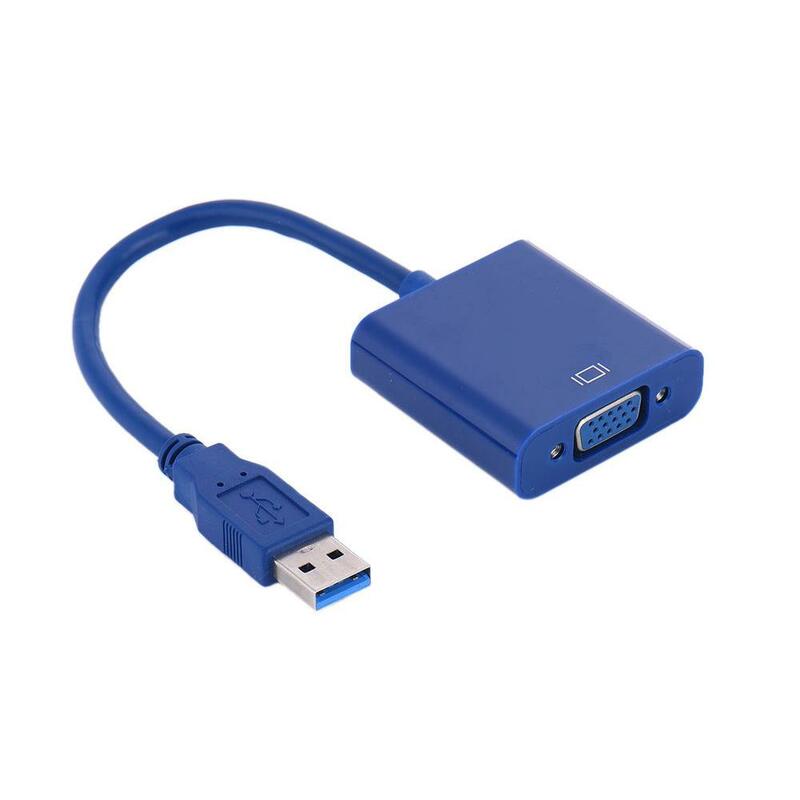 Note: In USB 2.0 mode, the maximum resolution is 800×600 only, and in USB 3.0 mode, the maximum resolution can be 1080p.